Tom Casey began his media career as a copy boy at age 18 after his National Hockey League (NHL) dreams were dashed. Hockey’s loss was the Ottawa Citizen’s gain, and Casey spent the next 37 years at the paper, most of them covering football. Casey began covering the Ottawa Rough Riders in the early 1970s, and took over as the newspaper’s chief football writer in 1976. During the 1970s and 1980s, Tom’s words on the Riders were gospel for football fans in the nation’s capital – and he always had import ratios figured out long before Frank Clair and George Brancato. In his career, Casey covered 16 Grey Cups and two Ottawa professional football teams. 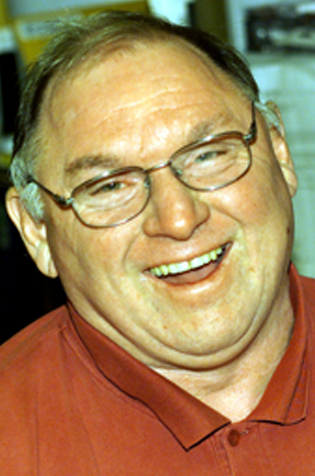 Tom Casey was inducted into the Football Reporters of Canada section of the Canadian Football Hall of Fame and Museum in 2004.